For more than six decades the Tasmanian Symphony Orchestra has been at the forefront of concert life in Tasmania. 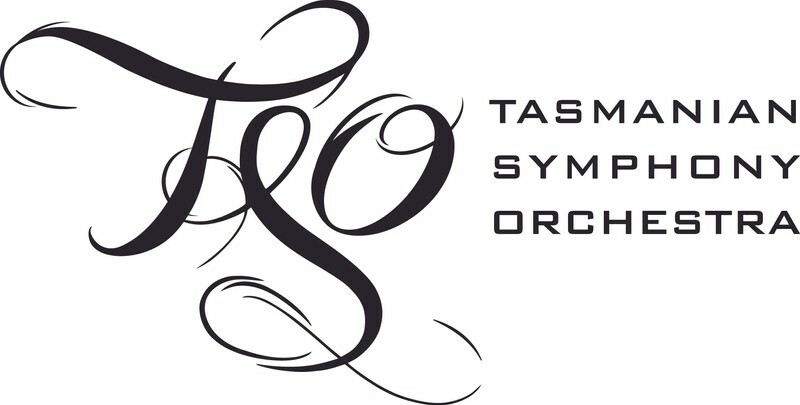 Established in 1948 and declared a Tasmanian Icon in 1998, the TSO gives more than 70 concerts annually including seasons in Hobart and Launceston, and appearances in Tasmanian regional centres. The orchestra is a much loved cultural institution and “a source of pride” to 90% of Tasmanians, according to a recent survey. In addition to its core activity of giving subscription concerts, the TSO endeavours to broaden its imprint by forging links with other arts organisations. Recent partnerships have included collaborations with the Museum of Old and New Art (MONA), the Australian Ballet, the Australian National Academy of Music, Terrapin Puppet Theatre, Festival of Voices and Kickstart Arts. Julia Lezhneva with the Tasmanian Symphony Orchestra, a collaboration with Hobart Baroque, was awarded Best Individual Classical Performance at the 2014 Helpmann Awards. In recent years the TSO has performed at City Recital Hall Angel Place in Sydney, Melbourne Recital Centre and the Adelaide Festival. Over the years, international touring has taken the orchestra to North and South America, Greece, Israel, South Korea, China, Indonesia and Japan. With more than 70 CDs in its catalogue including 20 titles in the Australian Composer Series on ABC Classics and 12 in the Romantic Piano Concerto Series on the British label Hyperion, the TSO is known and heard nationally and internationally. Among the TSO’s award-winning recordings are Mozart Arias with Sara Macliver and Baroque Guitar Concertos with Slava Grigoryan. TSO concerts are recorded by ABC Classic FM and broadcast and streamed throughout the world.